Animal Flannel Cute Long Ear Winter Hat . 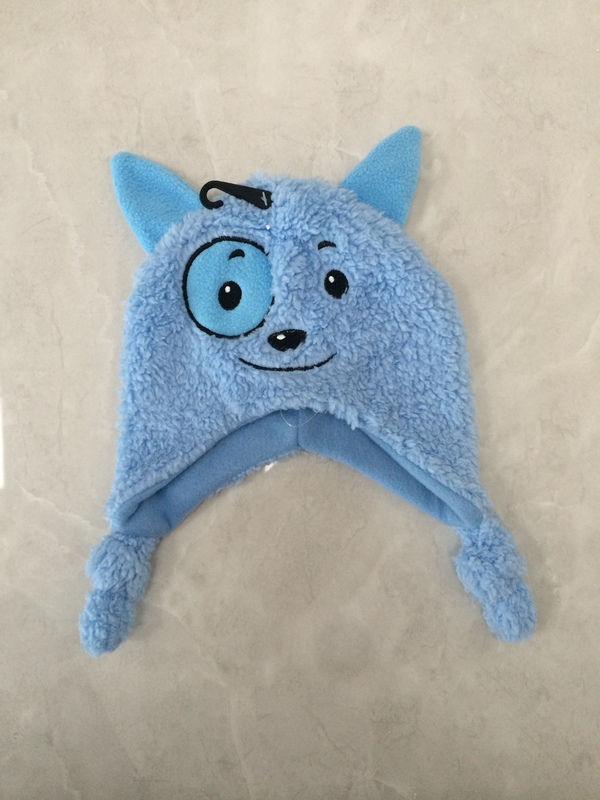 This animal hat is made of fannel.It's very soft and comfortable and will not hurt babies's skin. It is especially suitable for baby in winter. Long ears are very cute. The hat not only keeps babies warm in winter but also a very nice decoration. We have a lot of different animal hats to choose from. We are professional in branding cap. We have professional production lines , professional printing equipment, professional embroidery equipment ,professional quality inspector and perfect after-sales service. At the same time, We have a professional design team, we can provide perfect products to customer. Looking for ideal Animal Winter Hat Manufacturer & supplier ? We have a wide selection at great prices to help you get creative. All the Flannel Winter Hat are quality guaranteed. 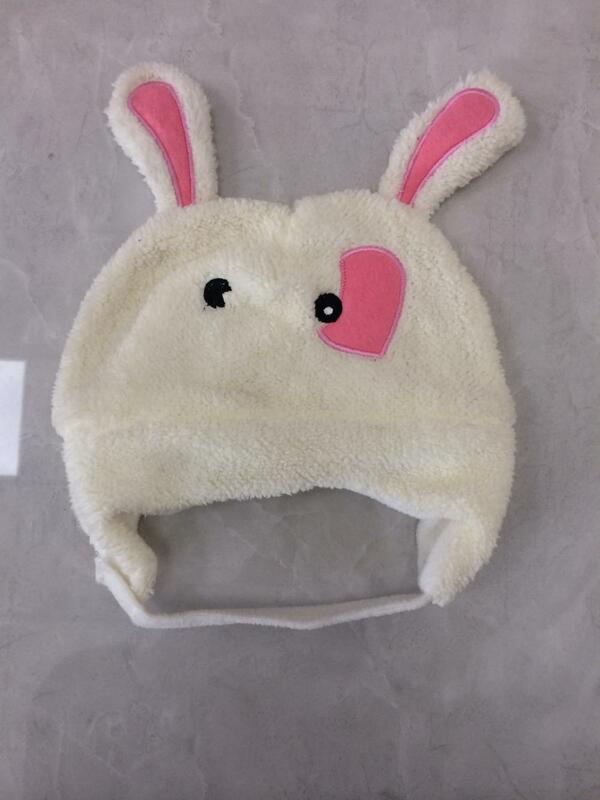 We are China Origin Factory of Cute Long Ear Winter Hat. If you have any question, please feel free to contact us.